DarcMatter’s online network matches LPs such as family offices with alternative asset managers. 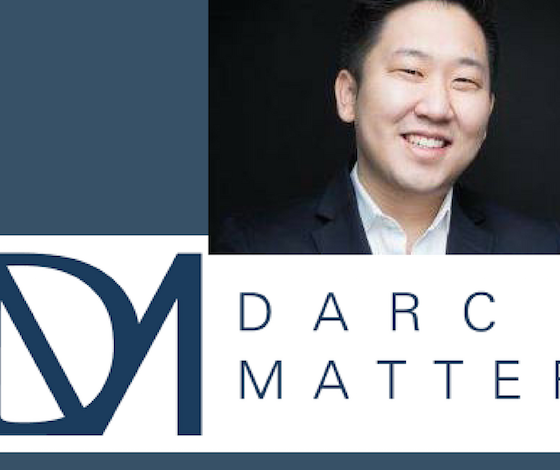 New York-based DarcMatter, a technology company that provides global investors with access to alternative asset managers, is considering a Series A fundraising later this year or early next year to support its growing push into Asia markets. Sang Lee, co-founder and CEO, says the startup, which went live in 2015, needs capital for both enhancing its technology’s robustness, so that it can scale while meeting multi-jurisdiction compliance needs, as well as to support its growth in Korea and China. The firm is working with two Korean securities companies to help drive business attracting Korean institutional investors and to liaise with local regulators. Lee declined to name the firms, because no transaction has yet been consummated on DarcMatter’s platform. 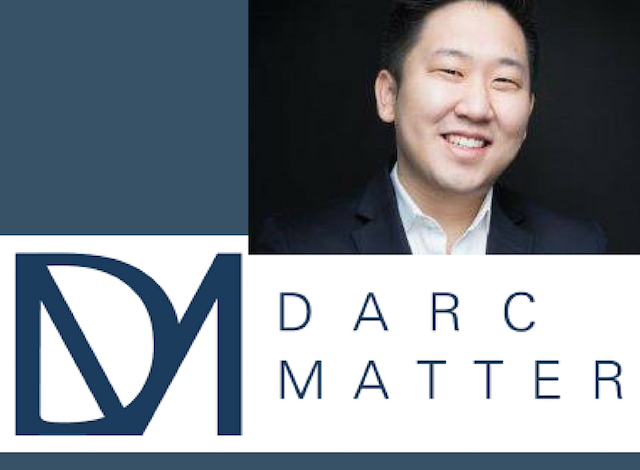 DarcMatter matches limited partners (LPs) such as wealthy individuals and family offices with products from hedge funds and private-equity firms. Its technology allows prospective investors find investment vehicles across the spectrum of risk-adjusted returns, asset class type, duration and other factors, that alternative fund managers (GPs, or general partners) make available on the platform. Because it is not a bank or other institution with proprietary product, DarcMatter does not have conflicts of interest regarding what exposures investors take on its platform; its interest is in profiting from the infrastructure. The firm is based in New York partly because that’s where most GPs operate, including 70% of the world’s hedge funds, Lee says. But the weight of investment is increasingly tilting toward the Asia Pacific. 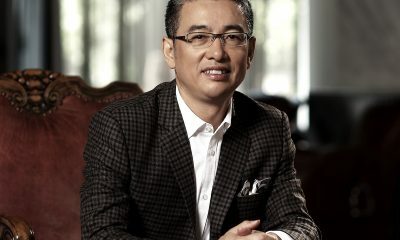 “We’re seeing a massive transfer of investment into alternatives from Asia,” he said. Although in the US, DarcMatter’s platform is aimed at rich people and family offices, the target investor base in Korea is institutional. Lee says the platform now has 130 GPs offering products, and has facilitated nearly $11 billion of investments. 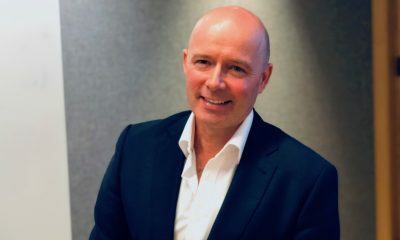 He declined to say how many LPs are active, but notes the business is a constant juggling act of ensuring a growing number of both LPs and GPs. He says low returns on large alternative products offered by the industry’s biggest names are driving more investors to DarcMatter and other online placement services, which can offer products bearing higher yields. Such online platforms are disintermediating asset management, Lee says. Private banks and securities firms in the US and other markets have legions of relationship managers or financial advisors who sell alternative assets to wealthy clients. But financial institutions also have distribution and compliance costs. 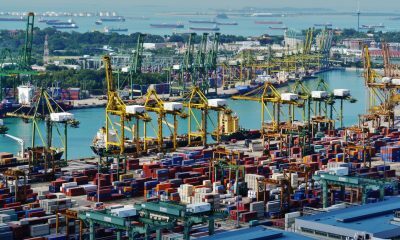 The compliance-heavy process for LPs to invest in GP strategies is also a barrier to entry: other networks do compete as online marketplaces for alternative investments, but the existing process of discovery and execution is not standardized, given the private and niche nature of the investment products. 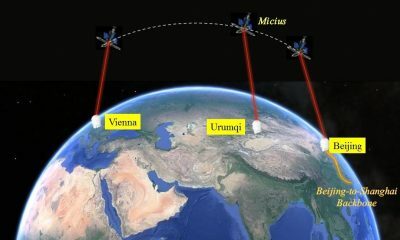 It is also driven by email, PDFs and phone calls. 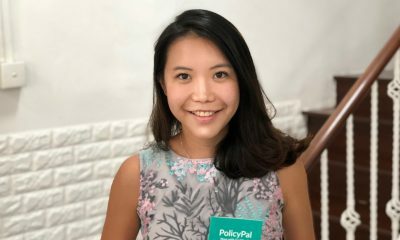 But by providing transparency to the alternatives industry, which is fragmented and opaque, Lee says infrastructure such as DarcMatter and other online marketplaces will add to pressures on the traditional 2-and-20 fee structure for alternative managers. “Our distribution costs are designed to go to zero, like Amazon,” Lee said. There is more DarcMatter can do to serve its investors, which is why it may need to raise capital. It wants to invest in artificial intelligence and analytics, so that it can capture more data about investor behavior on its platform. This could one day allow it to offer predictive analytics as an extra service, as well as to provide security-related services such as fraud detection. Another possibility is to offer more generic investment products. To date, its value proposition has been to provide complex, opaque products to sophisticated investors. Because the platform can scale, DarcMatter could add long-only products and asset classes, if it is convenient for LPs and keeps them engaged. The firm took seed capital from venture companies in China and in Silicon Valley, as well as from angel investors. Lee declined to name the investors, or detail funding sizes.